Drafting a contract clause can be a risky business, especially if the value of the contract is high. If a dispute erupts and the contract is ever litigated, an opposing party might exploit any ambiguity in a clause to twist its meaning into something other than what the drafter intended. Write a concise statement that illustrates exactly what purpose you want the contract clause to achieve. Write in plain English, not in "legalese." For example, "I want to prevent Company A from using its access to Company B's corporate records to steal business secrets from Company B." Convert your statement into command language using the word "shall." The word "shall" is a time-honored legal usage that indicates the presence of a legally-binding promise. For example, "Company A shall not use its access to Company B's corporate records to steal Company B's business secrets." Add legal definitions for ambiguous words or terms in a separate definitions section at the beginning of the contract. For example, the term "business secrets" is ambiguous. Define the term "Business Secrets" by capitalizing the first letters of each word and define it more specifically as, "Business Secrets" means all trade secrets, proprietary information, know-how, and confidential information of Company including but not limited to: (i) any and all technical, business or financial information or property..." The definition would then proceed to present a reasonably comprehensive list of examples. There term "including but not limited to" is critical because it expands the definition to include items not specifically listed. Rewrite your draft clause by replacing the original term with the defined term. For example, "Company A shall not use its access to Company B's corporate records to steal Company B's Business Secrets." The presence of capitalized words alerts the reader to refer to the definitions sections in case of any doubt. Identify and correct ambiguities. For example, the word "steal" is ambiguous and misleading because Company A could make digital copies of Company B's digital files, transfer them to a third party, and still claim that it did not "steal" them because it did not deprive Company B of these files by erasing them. If Company B actually wants Company A to refrain from using or disclosing Company B's business secrets, this should be clearly stated. Research the legal background of the subject matter of a clause and revise the clause accordingly. For example, a clause should specify that Company A will not breach the clause by using or divulging information that Company B has already made public. Carnes, David. 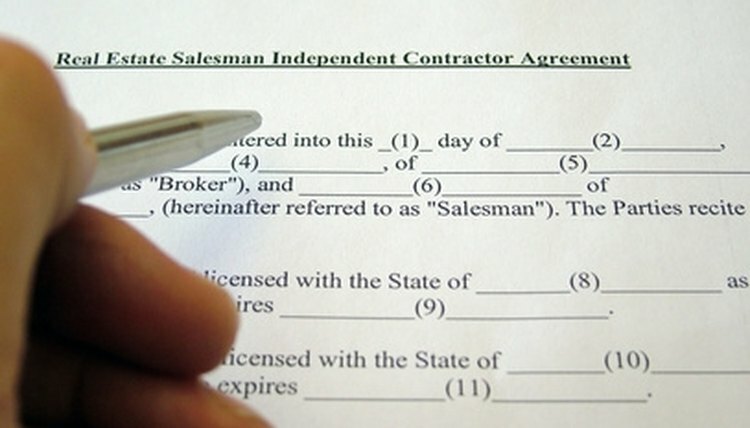 "How to Write Contract Clauses." , https://legalbeagle.com/6397103-write-contract-clauses.html. Accessed 19 April 2019.